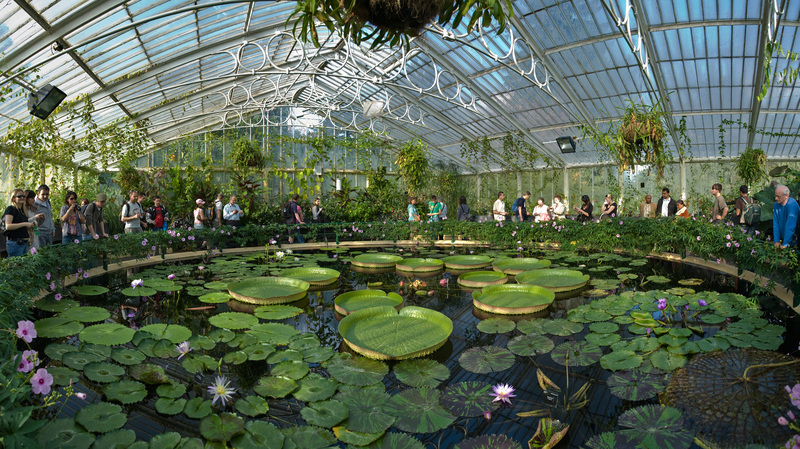 Posted on 30, July 2014, in British, Travel and tagged Globe, Kew Gardens, London, London Zoo, Royal Opera House, Science Museum, Time Out Magazine. Bookmark the permalink. 6 Comments. I’m embarrassed to say I’ve only done 29 as well! And, this has been after 22 visits over the past fifteen years. But in my defense — I have been to Kew Gardens! I’m at about 22, and some of those were so long ago I can barely remember them. For me, the list leans heavily to culture, with some completely arbitrary food choices. It’s missing things like the Tower of London, Tower Bridge, riding the whole Circle Line, watching the London marathon, and taking a proper afternoon tea (anywhere). And how can shopping miss Harrods, Hamleys and Marks and Sparks? Agreed. It’s definitely missing the stuff that most Americans do when they go to London … and no list is complete w/o Harrods, Hamleys and M&S! I’ve done only 14 (or 15 if you include Kew Gardens when I was 6), and live only an hour from London! Nice, Ruby! I haven’t been to any of those!